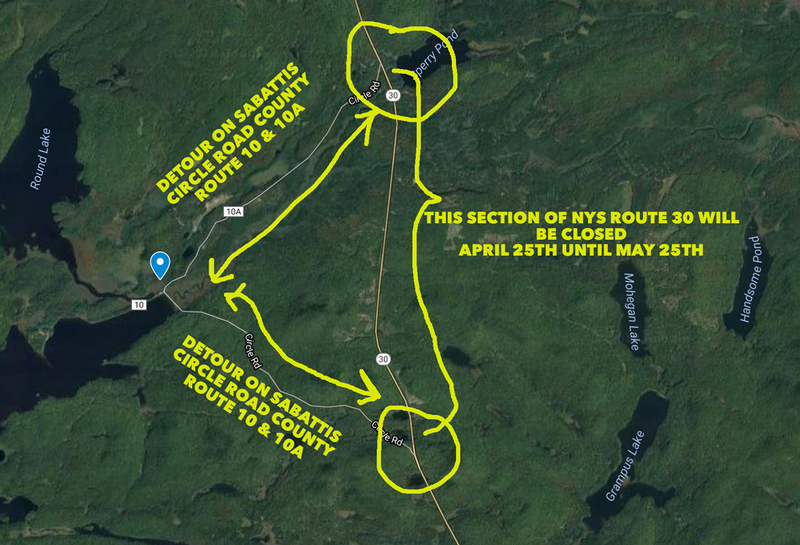 New York State Department of Transportation (NYSDOT) has issued the following traveler advisory for the Route 30 eight miles north of Long Lake between Sabattis Circle Road North/County Route 10A and Sabattis Circle Road South/County Route 10A in the Town of Long Lake, Hamilton County. 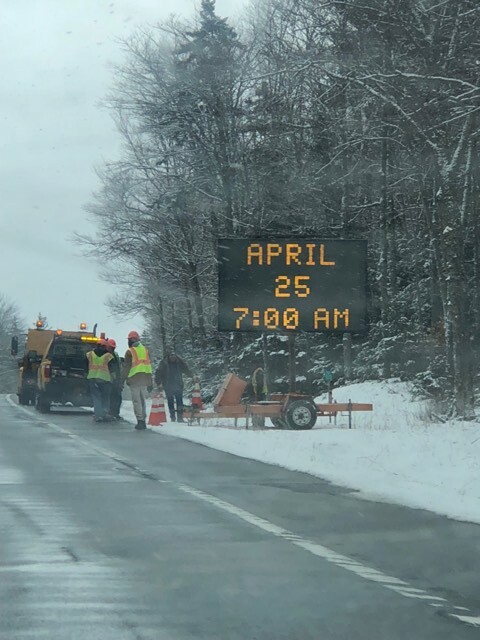 Beginning Wednesday, April 25, 2018 at 7:00AM the above section of Route 30 will be closed to through traffic for construction to begin on the replacement of an existing culvert. 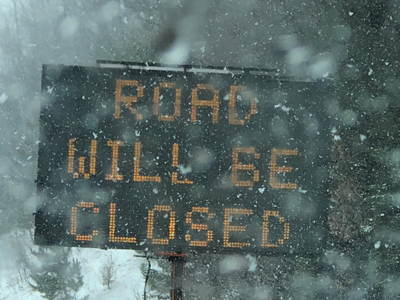 Variable message signs (V.M.S.) have been in operation notifying local motorists of the road closure due to the culvert replacement. 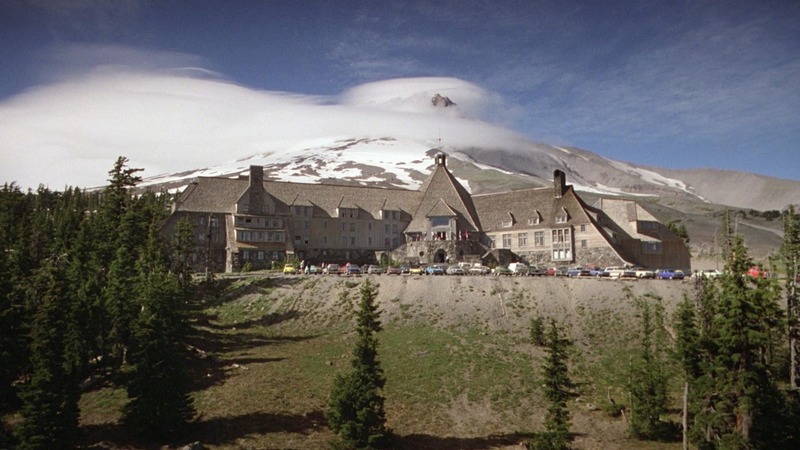 The road closure is will be in place through Friday, May 25, 2018. 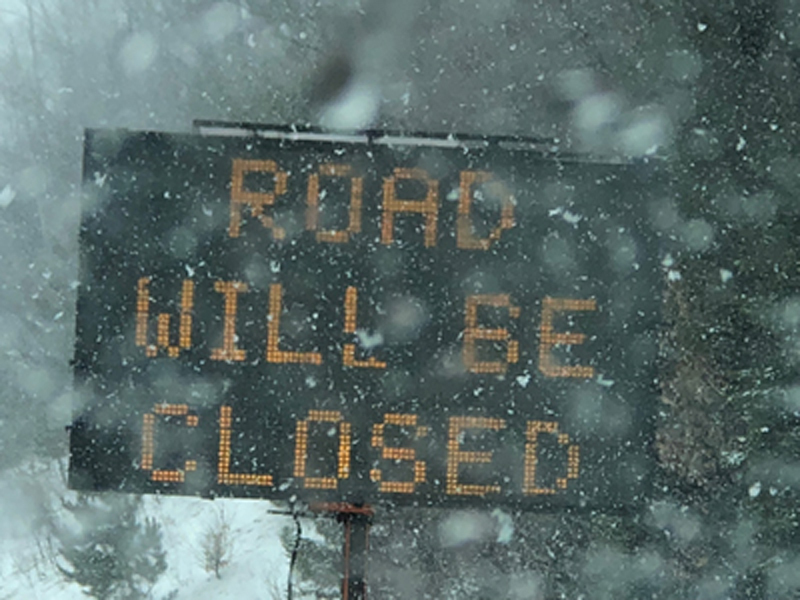 A signed detour will be utilized to advise motorists of the road closure and direct traffic to the appropriate detour route. For real-time travel information, call 511 or visit www.511NY.org. 511NY is New York State’s official traffic and travel information source. 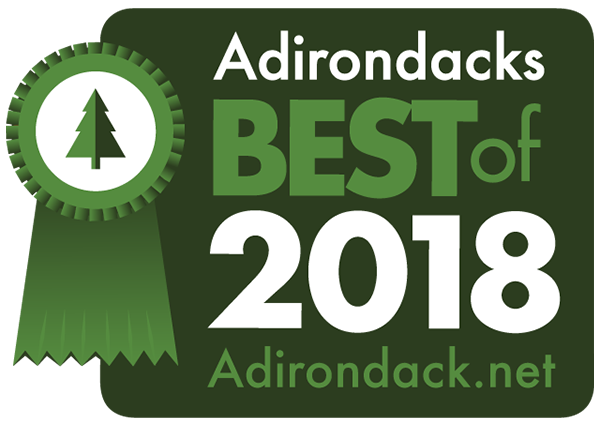 2018 Best Of The Adirondacks in Raquette Lake and Long Lake! 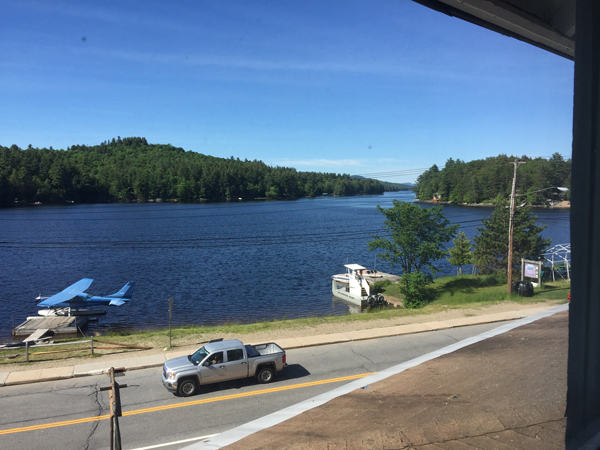 The Adirondack.net voters have spoken and events and businesses in Long Lake and Raquette Lake have been chosen as some of the top five businesses in their category or categories for 2018. 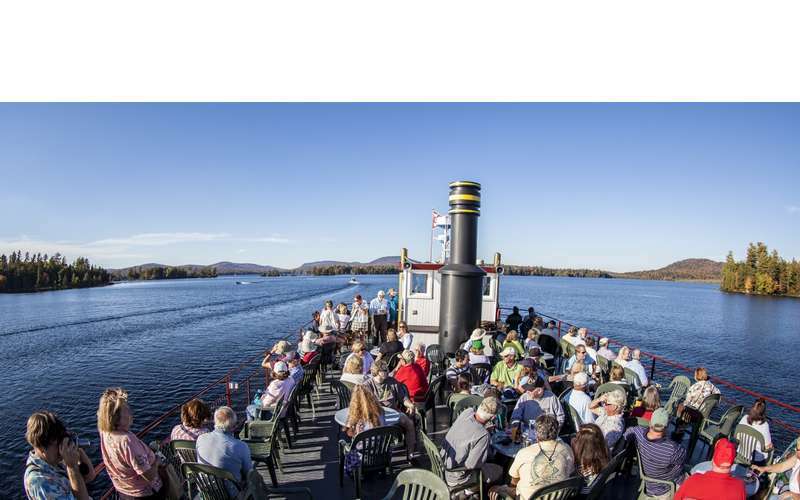 See all the winners here to see how our local businesses stacked up against the Adirondack competitors. 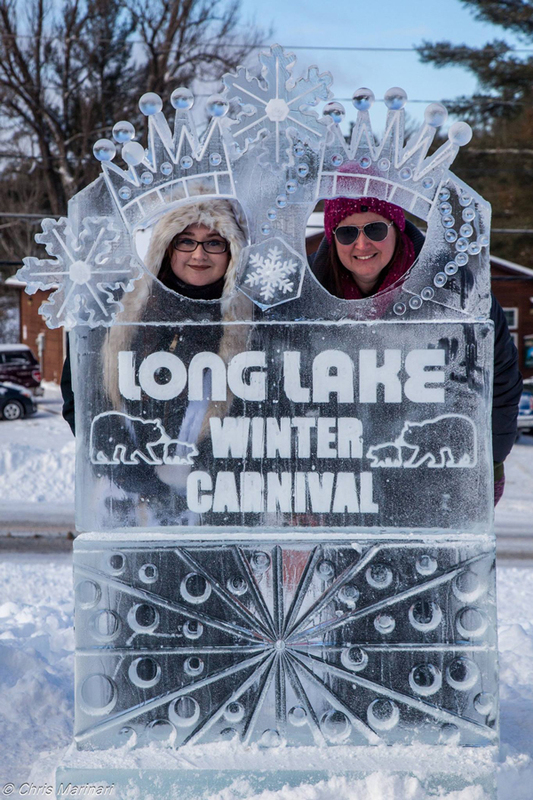 Congratulations to the Long Lake and Raquette Lake events and businesses making the cut! 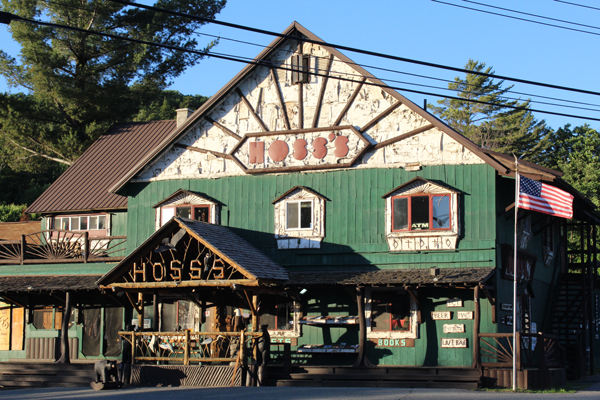 Hoss’s Country Corner has been in business for nearly 50 years. Their biggest event of the year, Author’s Night has been a destination regional event featuring stories about the Adirondacks for 34 years. 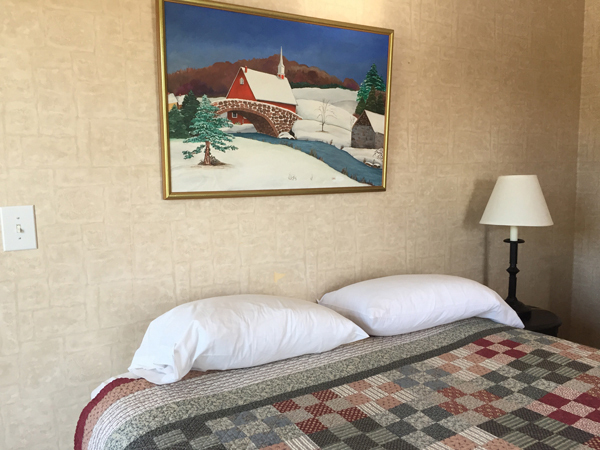 History adorns the walls with murals by Frank Wenger who painted the walls in barter for previous owner Fred Freeman. 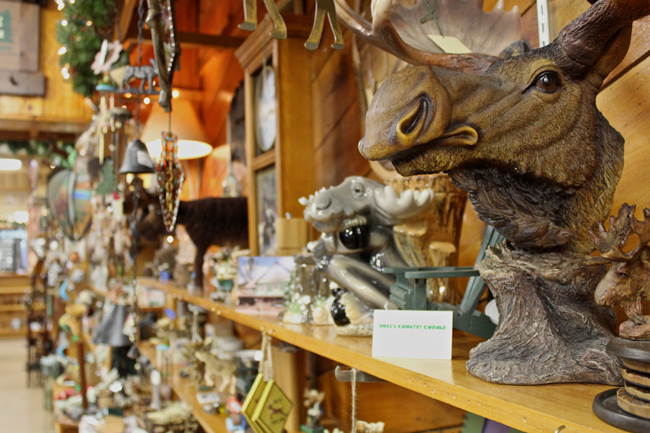 Original miniature carvings by Howard Huntley can be found on the second floor. There’s even a tree growing out of the store and it is a must see. 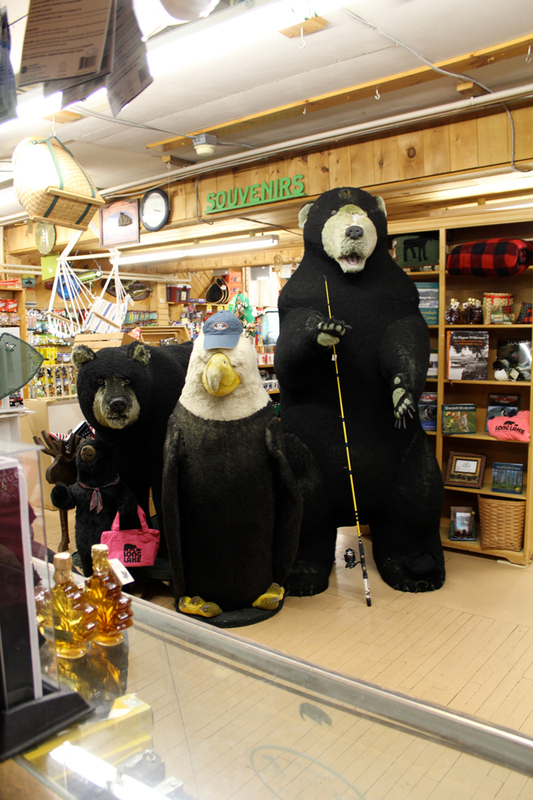 Hoss’s offers gifts, and clothing ranging from iconic souvenir T-Shirts to everything you need to make your vacation more comfortable, including cozy fleeces, rain jackets, footwear, outerwear and more. 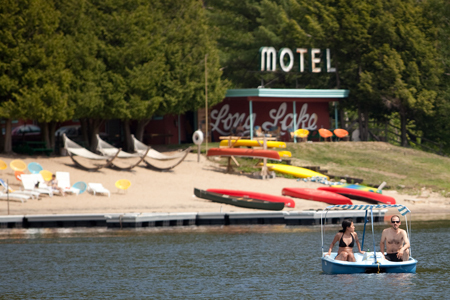 Look for camping supplies, fishing supplies, groceries, books, stuffed animals and their infamous, Block of Cheese! 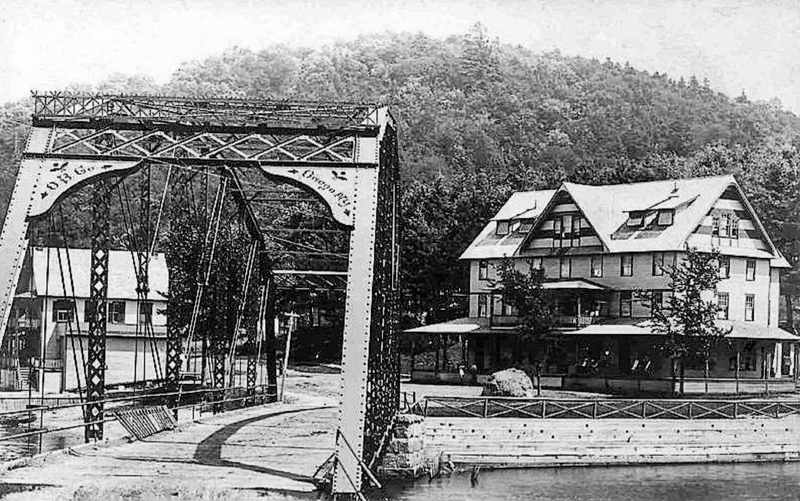 Hoss’s is the only place in town offering fishing licenses. 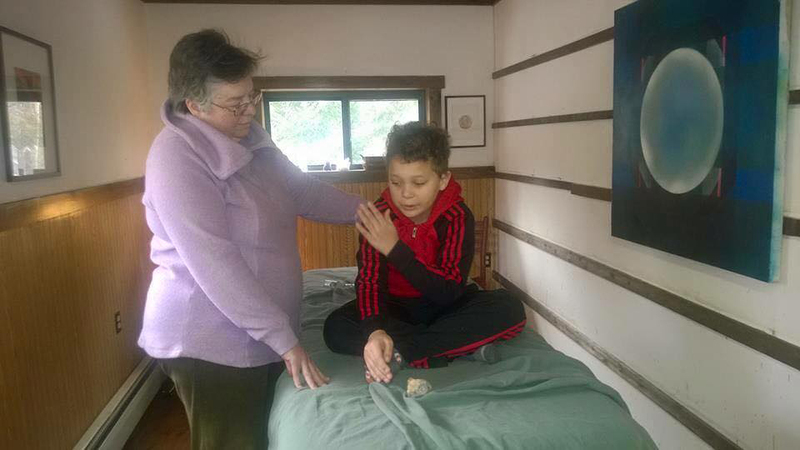 Dina Kennedy, Energy Healer in Long Lake, Year-Round! 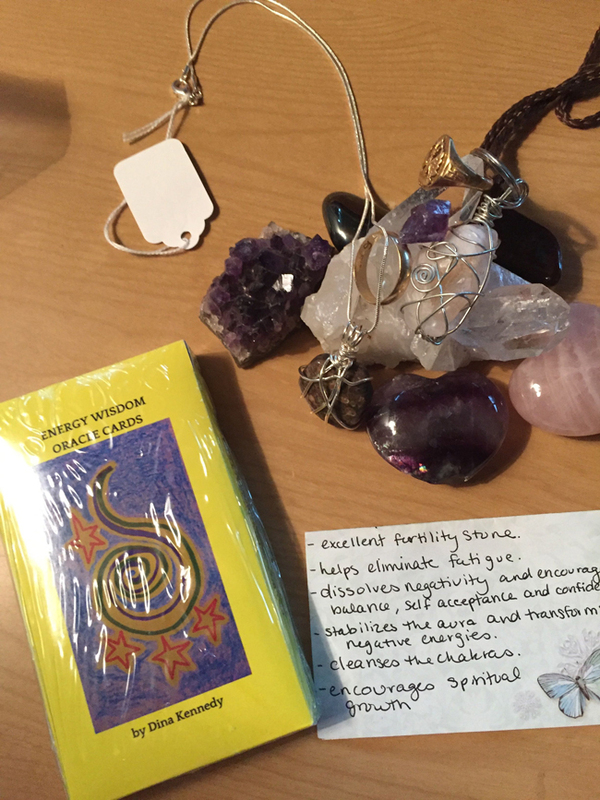 Dina Kennedy is an Energy Healer, and Spiritual Growth Coach specializing in health and wellness. Dina offers a wide range of services which can be personalized to the client and her studio space is open year-round. 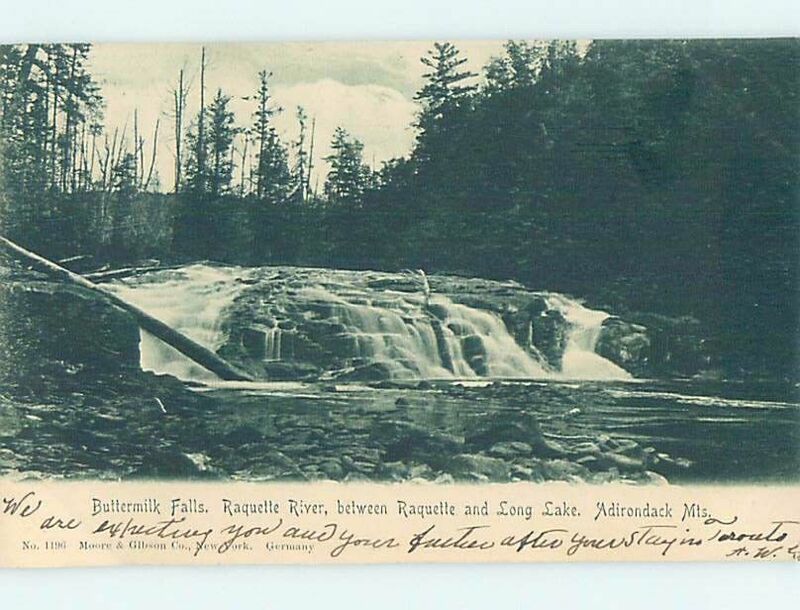 A visit to the Adirondacks has historically been a place to re-connect with nature and rejuvenate the soul. 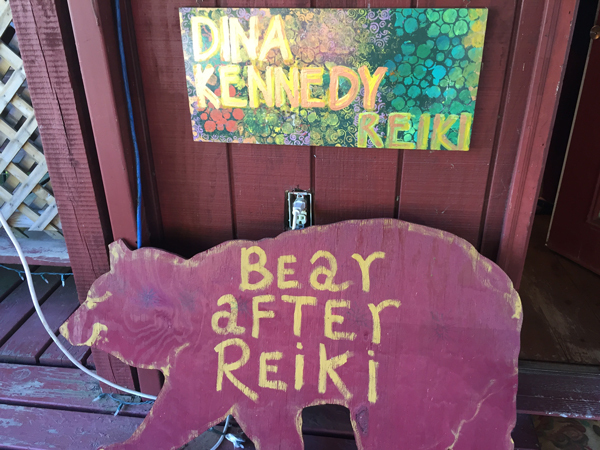 Dina’s services provide an opportunity to relax in the most serene locations reconnecting body, mind and spirit. Dina strives to help clients release and reduce stress, move towards balance, joy and hope in every day life. Dina works with clients to help heal, speed up, and repair physical injury, whether from surgery or other trauma. 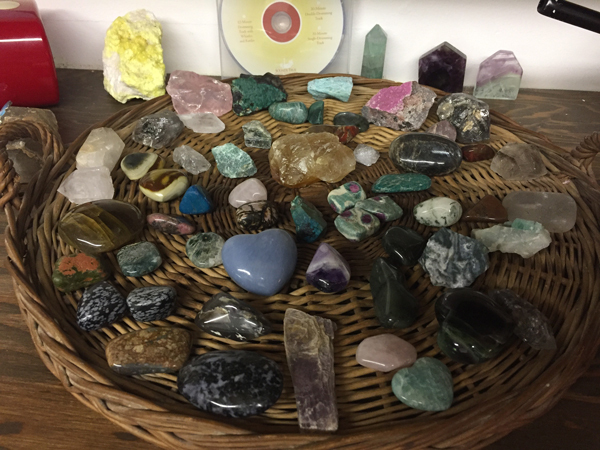 Dina works with clients in a variety of ways, via the phone, skype, in the office, via email or through distance healing. 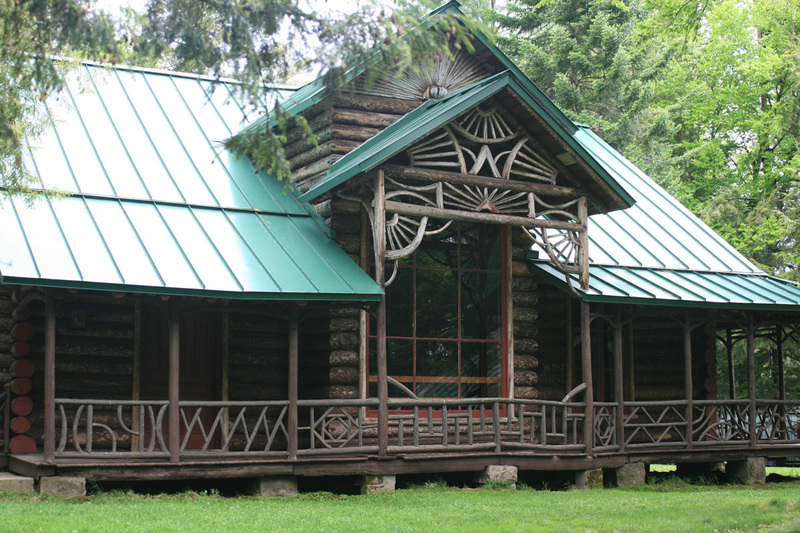 Her Long Lake studio is located at 2301 Tupper Road. For more information check out her website www.dinakennedy.com. 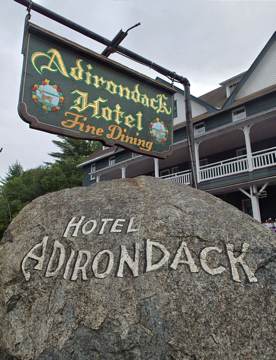 The Adirondack Hotel at 1245 Main Street is the Adirondacks oldest operating hotel. Boasting 20 guest rooms including apartment suites for larger parties, they also offer a full service dining room and bar and wrap around porches with lake views. Summer months features Carmine’s worlds famous BBQ on Wednesday’s and Saturday’s. 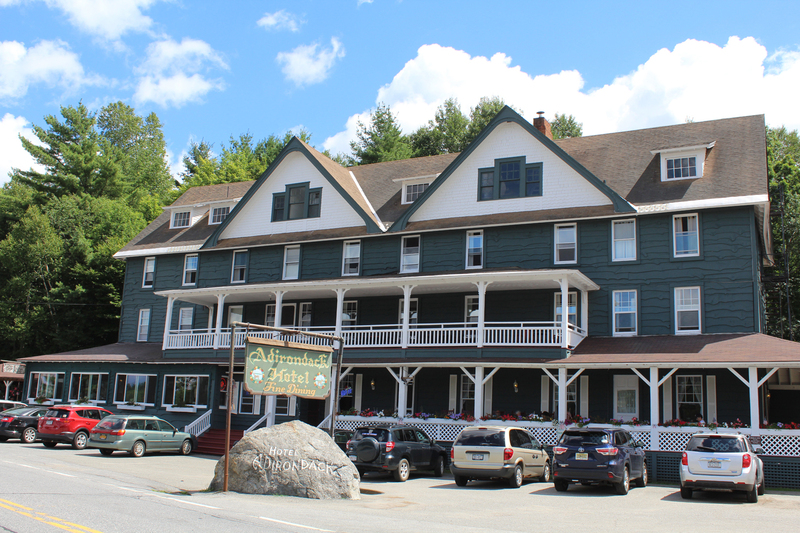 Owner Carol Inserra is excited to have recently renovated many of the bathrooms, upgrading the details including bedding, towels and the small comforts that make staying at the hotel a softer experience for the traveler. They have also acquired efficiency lighting and have recently completed a roofing project. 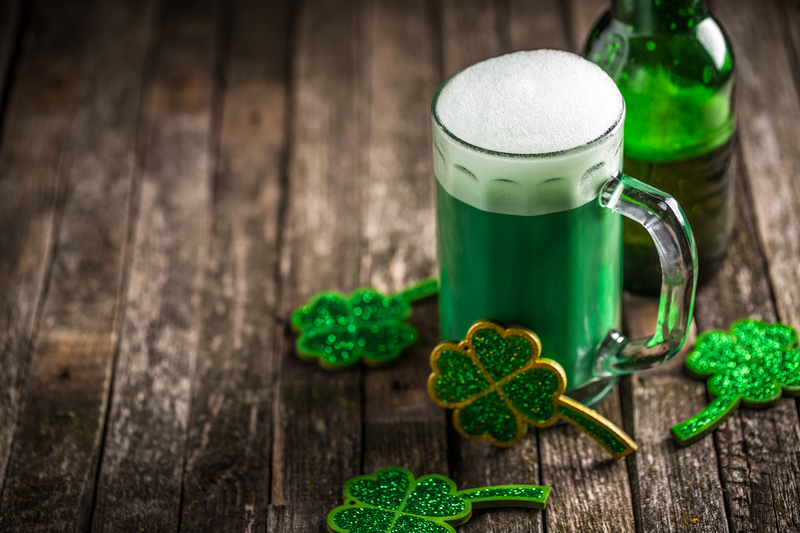 Always looking to re-invest in their business and the community, the hotel is available for events, parties, galas, proms, family reunions and more.